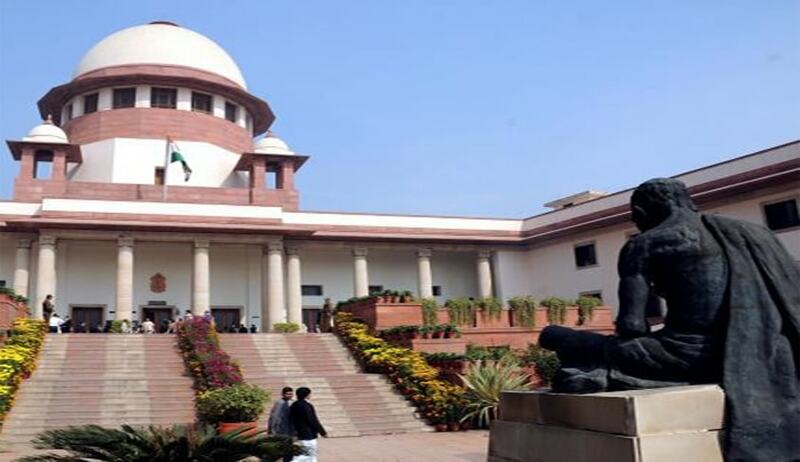 The Supreme Court, in P Sivanandi vs Rajeev Kumar, has held that the Annual Confidential Report (ACR) of an officer forms a part of his ‘service record’. A bench comprising Justice Madan B Lokur and Justice Prafulla C Pant also held that the ACR could not be ignored for the purposes of his promotion merely on the ground that it was written after some delay, as no prejudice is caused to the officer. The bench set aside a Madras High Court order which had held that the Review Select Committee could not consider the ACR of Sivanandi for the period 01.04.1993 to 15.07.1993. The court referred to its earlier decision in G Mohanasundaram vs R Nanthagopal, wherein it was held that the prescription of a period for writing an ACR is not mandatory, but directory. The bench observed that the ACR of Sivanandi was written and reviewed by his superior authorities after a considerable delay, but it obviously cannot put him to any disadvantage. The writing and review of his ACR was beyond his control and we do not see any rational basis on which Sivanandi could be disadvantaged merely because his superior officers were lax in the discharge of their responsibilities, the court said.